Attractive events, exhibitions and adventures on a big screen await the participants and guests of the sixteenth edition of the International Tourist Fair “Cultural Tourism” in Veliko Tarnovo. From 16 to 18 April, for the first time on a large LED screen in front of the Palace of Culture and Sports “Vasil Levski” where the fair will take place, people will be able to see the latest and most interesting tourist advertising productions, competing in the International Tour Film Fest – Bulgaria “On the East Coast of Europe”. The films will alternate with concerts and dance performances – a cultural whirlwind, bright, colourful and fun. For those fascinated by the Bulgarian rhythms, there will be folk dances and horo of course. The embroidered world of Strandzha and Sakar will be shown in Petranа Atanasova’s exhibition of embroidery. The only representative from the Burgas region will show the best 40 exhibits with hand embroidery of over 500 works, which have woven motifs from her home-part of Bulgaria. The exhibition by the National Organization Tradition – Veliko Tarnovo Branch will offer a trip back in the past, immersion in the diversity, taste and aroma of life during the Middle Ages. 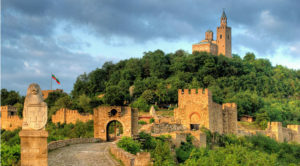 The organization will promote the “Taste of the Middle Ages” International Festival in Tsarevets, which will be held in June at the Tsarevets Fortress. Curious guests will be able to taste the joy cookies from Hildegard von Bingen’s 800-year-old recipe and learn about Bulgarian and European culinary history. Municipalities and museums in the country, the embassies of Azerbaijan, Vietnam, Indonesia, Palestine, South Africa, the Chinese Cultural Center, the tourist information centre from the Serbian town of Dimitrovgrad, various associations and tourist organizations will join the international tourist trade fair in Veliko Tarnovo. The only specialized forum for cultural tourism in the Balkans is organized by the Municipality of Veliko Tarnovo and The Municipal Tourist Agency “Tsarevgrad Tarnov” with the assistance of the Ministry of Tourism of the Republic of Bulgaria. 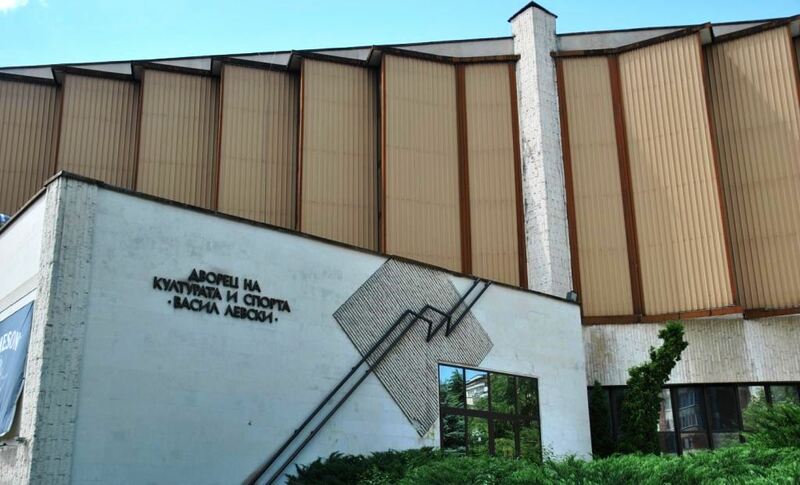 The official opening of the XVI International Cultural Tourism Fair “Veliko Tarnovo” will be at 11.00 am on 18 April 2019 on the open stage at the Palace of Culture and Sports “Vasil Levski”.